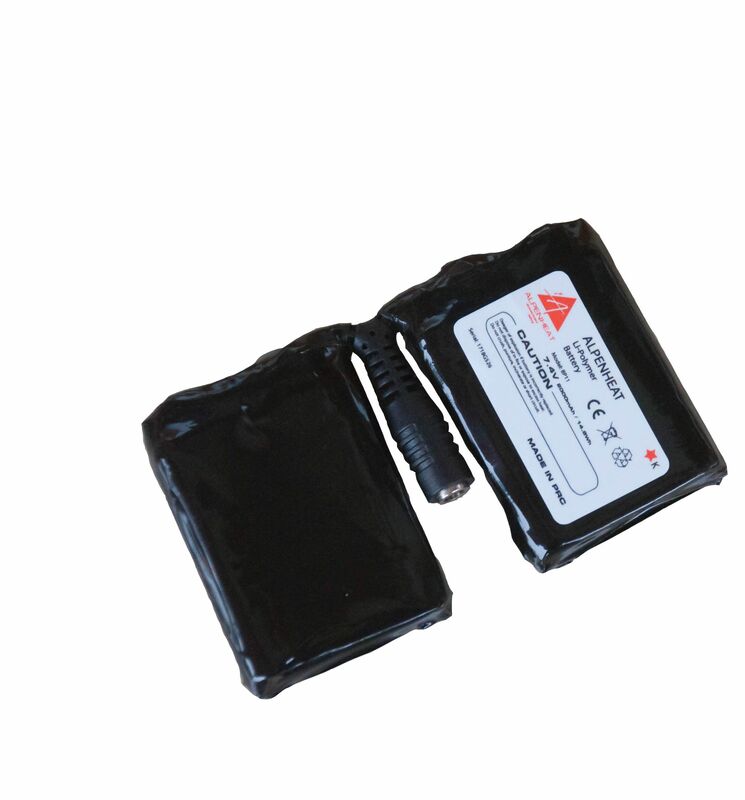 High power rechargeable Li-Polymer battery pack 7.4V / 2000mAh /14.8Wh. Small, light (75g) and compact (50 x 80 x 10mm). The price is for one battery pack as shown in the picture. Battery packs with the serial number 1191F728 labelled BP6 are incorrecty labelled! Battery packs with the serial number 1191F728 are BP11. BP11, BP6 and BP7 are not compatible with one another. Only use the BP specified for the glove and heated boot. When ordering replacement batteries, always state the serial number of your current battery in the comments field on the order form.